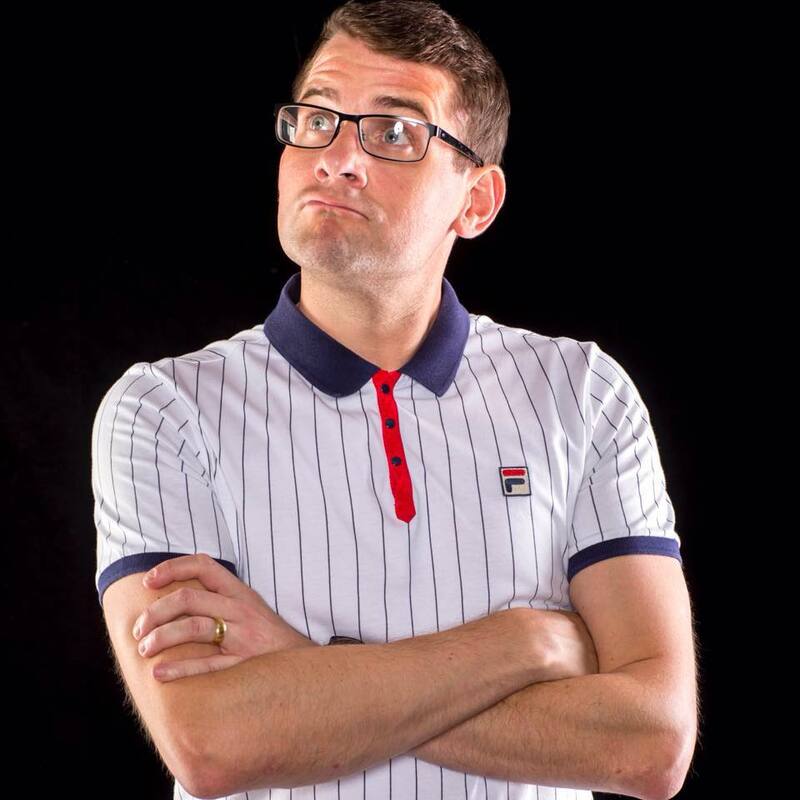 Based in Bolton, Ben performs up to and beyond 30 min sets across the UK, wth regularly compering both large and small venues, he shows his versatility on a comedy stage. Performing in comedy clubs, like the Comedy Store Manchester / London to corporate events / Sportsmans Dinners and closing smaller venues. With a mixture of confidence, empathy and a sarcastic bitter twist on observational humour, combined with a number of superbly crafted gags, he is able to keep the crowds attention from start to finish. Ben made the final of the Frog and Bucket world series 2008 on only his second ever time on a comedy stage and in 2010 took a show up to the Edinburgh festival – Ben El Fun with fellow comedian El Purnell ( Rex Purnell ).